JustCo, Singapore is warm and welcoming with wooden hues being wrapped all over the space. 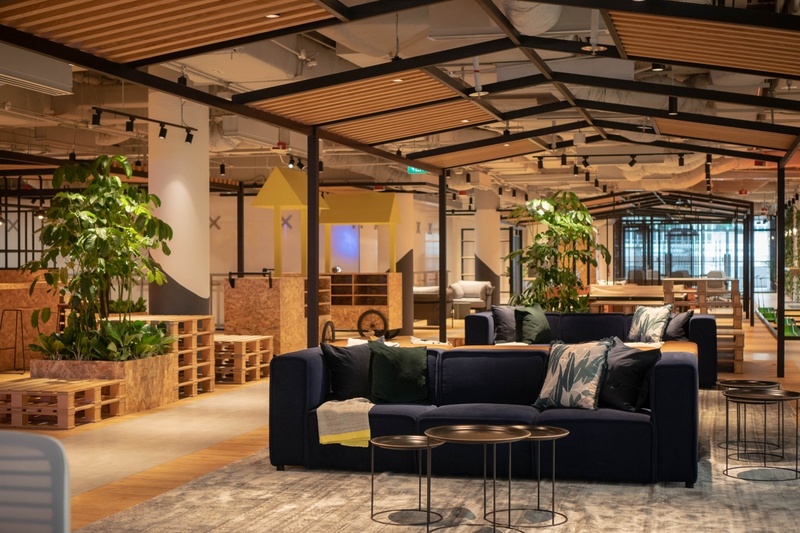 Coworking spaces are the new buzzword throughout the globe and within Singapore of course it is no different! Those chic spaces available across the nation offer a professional yet comfortable atmosphere to buckle down on your work. Truth be told, startups and corporations are now moving to coworking spaces as the best alternative to the expensive real estate rentals in the city. Now you're able to flaunt off an unorthodox- place to work and play - office with lavish perks.